Pushing traffic & leads to your website is the first step. Then you have to convert that traffic. Ease of use of your website is extremely important as visitors expect to be able to navigate to the page they are looking for within 3 clicks. Any more than this can cause high bounce rate, high exit rate and abandonment. These lost leads can be measured, targeted & improved to increase your overall revenue and conversion rate. There are many aspects to making a website user-friendly. 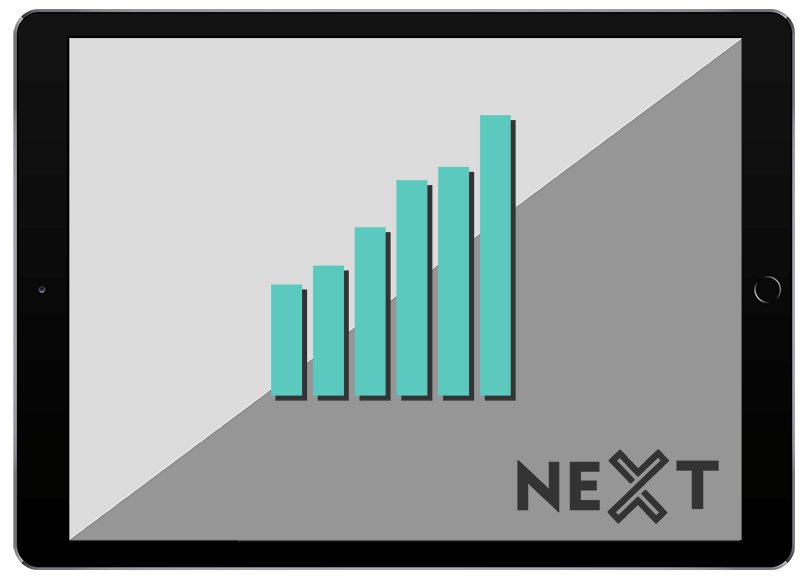 Here at NEXT Digital Agency we can suggest and implement a range improvements which will increase your conversion rate & ease of use for your customers. We use these user experience (UX) best practices across all of our website projects.